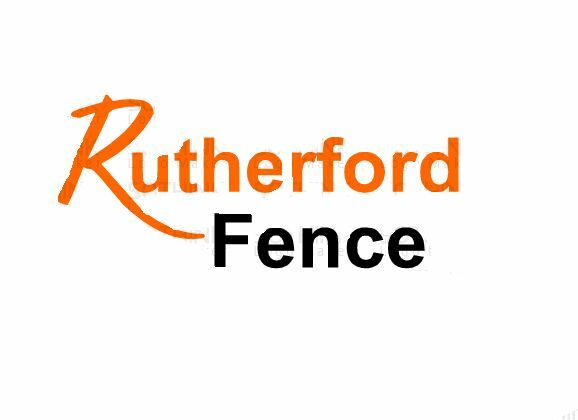 Here at Rutherford Fence we pride ourselves in our ability to show off nature's beauty. To us nothing beats the look and smell of a fresh western red cedar fence. We also offer treated fences too! All our fencing are stick-built creating a custom fence to the contours of your back yard available in a wide variety of styles and height options.